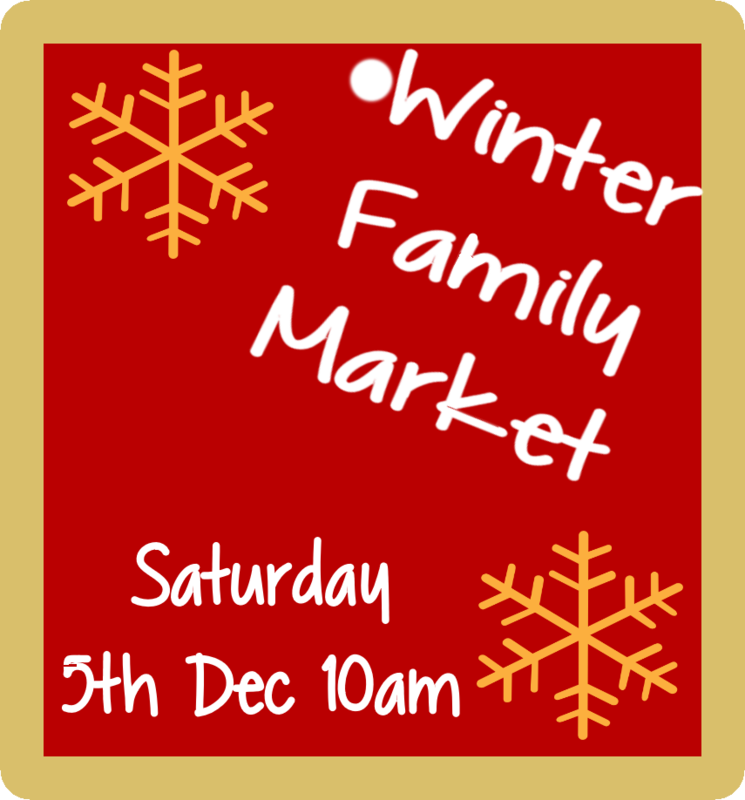 We will be open for our Winter Market Saturday 5th December at 10am. We hope you can join us for some festive fun and we look forward, as always, to seeing you again and seeing some new faces too. 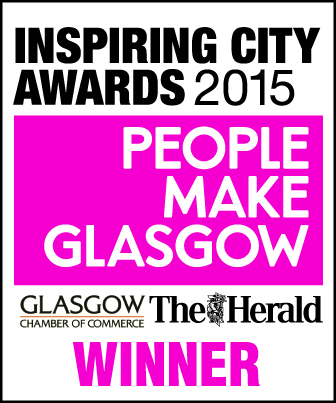 We are delighted to announce that the Coach House Trust had a successful night at the Inspiring Citiy Awards. Based in The Coach House building at Belmont Lane, the art and media workshop is one of the activities at the CHT. People from a variety of backgrounds, experience and ability attend the Coach House Trust Art and Media workshops. Prior experience in art is not required and people can attend at different times throughout the week. The Arts & Media department provide a therapeutic arts, media and core skills programme: a bespoke service, which aims to enhance creative, technical and life skills for our participants. There are several creative themes for the participant to choose from, as a springboard for them to create work in various mediums over the programme. The themes can support anyone at any level of ability, and therefore each individual enjoys a unique creative experience. Within group settings at the beginning and end of each session, the participant has further opportunities to communicate with art workers and other participants. This creates a focus driven session, which enables the art team to holistically support and encourage a person centered goal achievement.